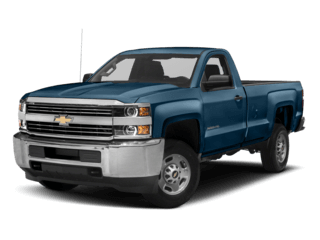 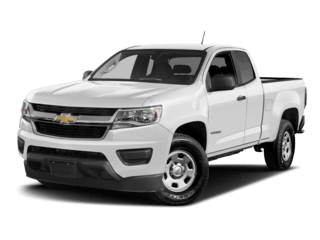 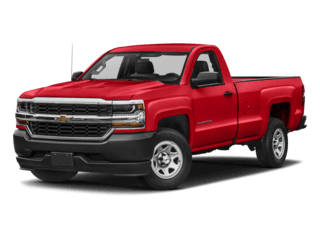 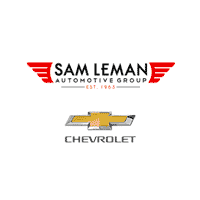 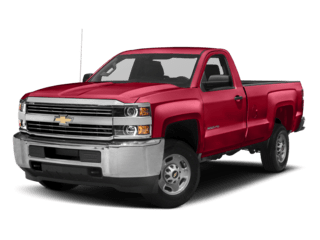 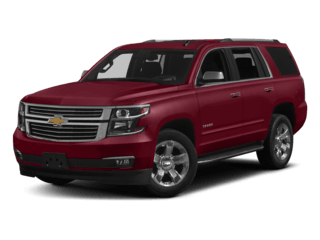 At Sam Leman Chevrolet Bloomington, we offer competitive financing rates and terms on our great selection of new and used trucks, cars, and SUVs. 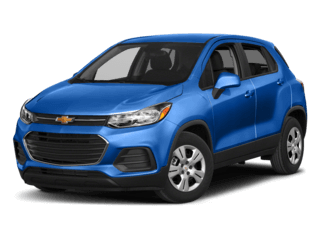 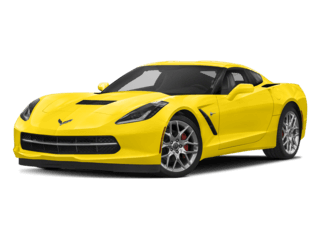 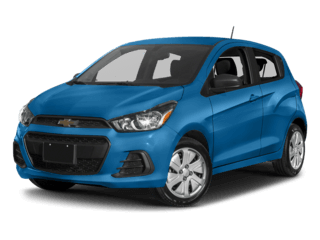 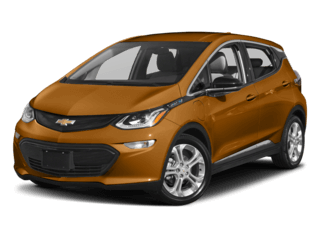 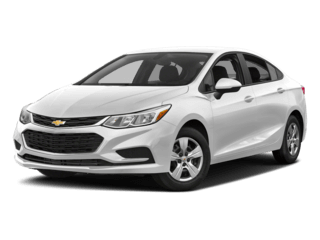 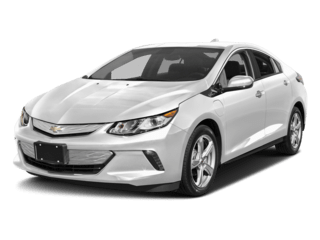 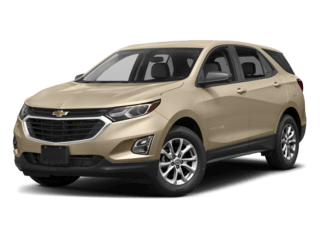 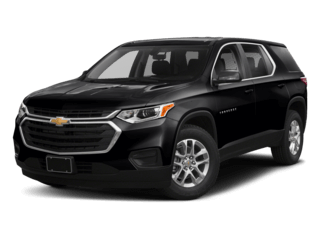 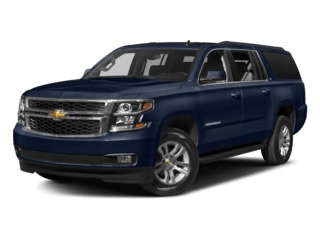 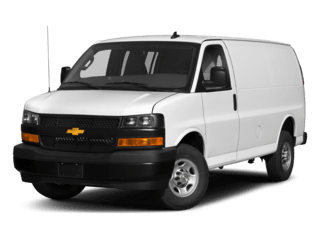 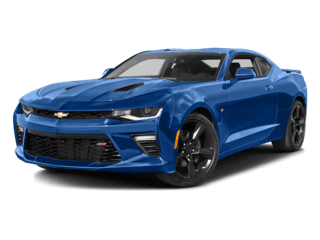 Whether you have great credit or are looking for a bad credit car loan solution, we work with you one-on-one to find the best option for your new Chevy or used car. 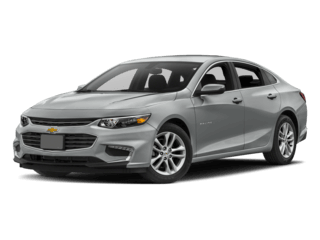 Our finance experts are here to guide you through the financing process, detail the ins and outs of car loans, and help you get into your next vehicle, whether that’s a brand new Chevrolet Malibu or a used Tahoe. 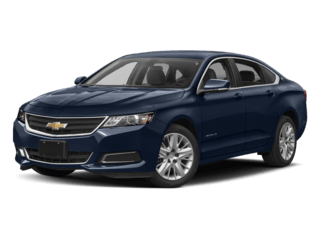 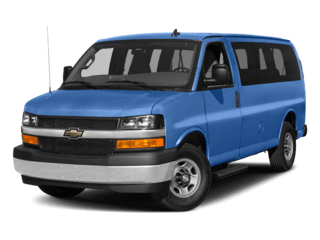 Contact Sam Leman Chevrolet Bloomington’s finance team today if you have questions or think you may need to overcome bad credit. 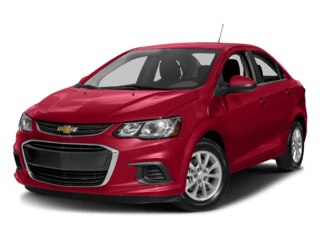 If you’re ready to start the financing process, you can fill out our secure finance application online.